I have been invited by the lovely Vicky at Aria Fiction, to take part in my debut ‘Cover Reveal’. 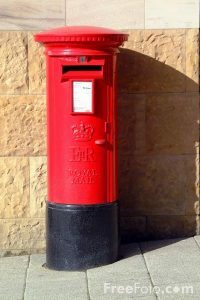 As I have also secured my advance reading copy of the book, thanks to Netgalley, I shall also be linking this post to my ‘Mailbox Monday’ meme, to help spread the word far and wide. 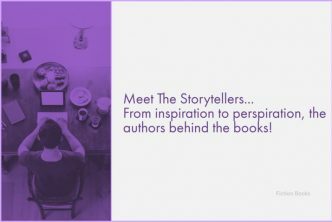 I had the privilege of featuring Cynthia’s debut novel If You Only Knew, back in October 2017, when she stopped by with a lovely Guest Post, as my spot on the book’s Blog Tour. 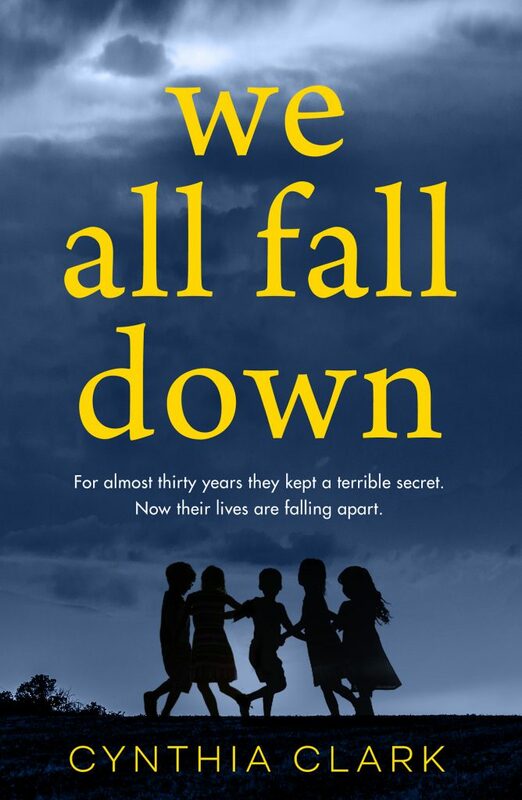 So to see her writing career flourishing with We All Fall Down, her latest novel, is amazing! Many years ago orphans Bea, her brother Sebastian, Helen, Sandra and John lived together in a home, with their carer Miriam. But Miriam didn’t care at all. If you asked the children, they would have said that Miriam hated them. And it’s no fun living with someone who hates you, so the children decided to do something about it… Then a terrible accident changed everything, and the children were ripped apart from each other. Many years ago Ronnie Moss made a mistake he can never take back, no matter how much he wishes he could, so instead he runs for his life. But he can’t run forever. Many years later the secrets of the past are finally being revealed, and nothing will ever be the same again. Cynthia Clark has written a breathtaking suspense novel for all fans of B A Paris and Sophie Hannah. Born and brought up in Malta, Cynthia Clark graduated in Communications before going to work for a daily newspaper. 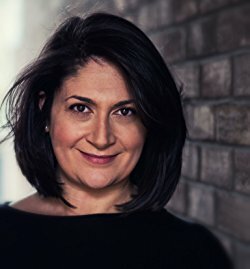 After following her now husband to New York, she worked as a writer for online business journals, before moving to London, where she started writing her debut novel, If You Only Knew. She currently lives back in the US, with her husband and twin daughters. Perhaps it is my years working as a reporter that has made me appreciate fictional writing even more. There are no constraints, no boundaries, no restrictions. 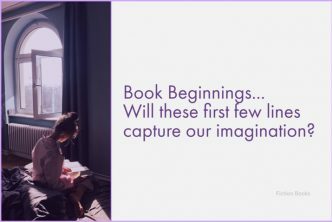 I love the freedom of taking my characters on an exciting journey of my own making. I like a good ‘family secrets’ type of book and this sounds rather good. I’ll keep an eye out for it or investigate it as a Kindle read. And that’s a gorgeous cover, with the dramaticsky and silhouettes of the children, very effective… I love the colours. Have a good weekend, Yvonne. We have ours to ourselves for a change so I shall be working on my jigsaw and reading. Despite first appearances, this is not a ‘happy’ cover, is it? The sky is so dark and moody and definitely reflects the brooding and disturbing nature of the premise. 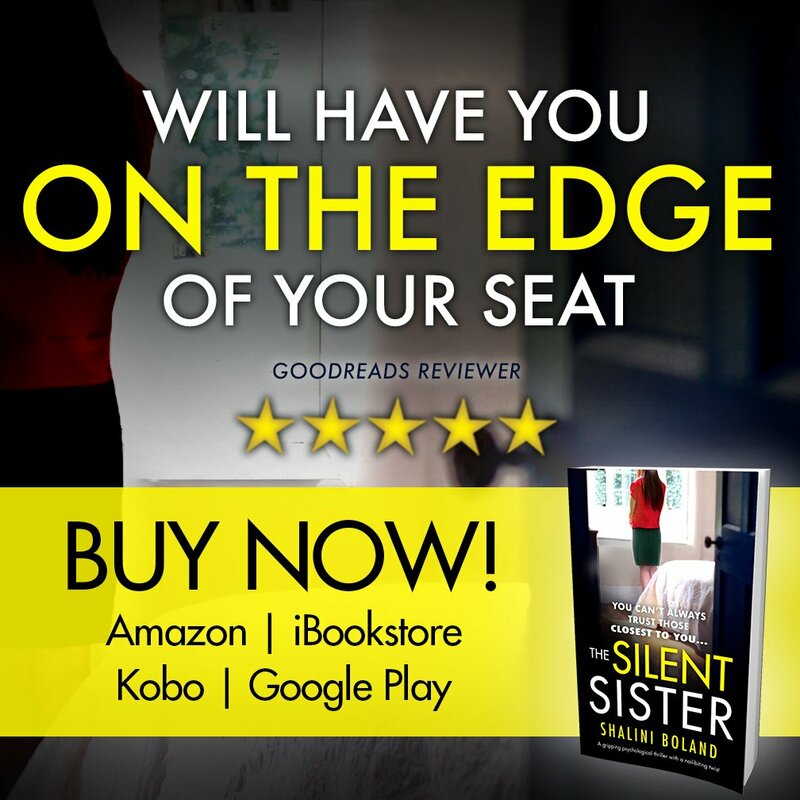 The pre-order Kindle price isn’t too bad at £2.63, but you never know – it might appear on one of the Kindle discount pages! Just based on the synopsis, this sounds quite exciting and mysterious! The cover is striking and appears to reflect the title and blurb quite well. I really like a cover to reflect the storyline of a book in a recognizable way. 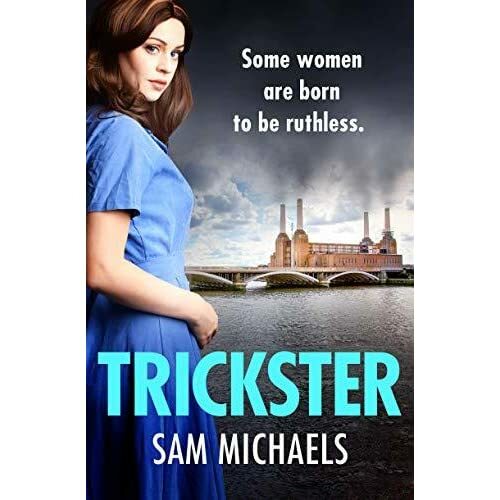 Generally, authors, publishers and cover artists are much better at getting the mix right these days, although there are still quite a few covers that come on line which have me struggling to think what on earth they have to do with the premise I have just read! ‘Cover Reveals’ are a new venture for me (as if I really needed one!) and I already have another lined up for November. I like the cover and I think it suits the novel well. That turbulent dark sky in the background over the circle of children…sounds like an intense read. Hope you enjoy it. It sounds as though this innocent circle of children may not be quite as guilt free as it at first seems. Is this just an innocent game of ‘Ring A Ring O’ Roses’, or is there a secret plot going on, as that dark and brooding sky suggests! I do enjoy a good psychological thriller, so I am looking forward to the read. This looks quite good, Yvonne. LOVE the title….it seems to give us a hint of what’s inside. I wonder if the children brought about Miriam’s ‘accident’, or the elusive Ronnie Moss? Plenty of questions in this premise and not much of a clue giveaway for any answers. As you say though, not only does the cover reflect the premise quite closely, but the title does as well, which ties up all the three elements I look for in a book before I begin reading. This sounds like a suspense up your alley. Happy Reading! I will read just about anything, with the exception of fantasy and sci-fi, but a good psychological thriller will always be my first book of choice.